Just How Detrimental Is Ponding Water to a Flat Commercial Roof? If you still have water on your roof more than 48 hours after it has stopped raining, by definition, you have ponding water on a flat roof. Ponding water can be extremely detrimental to the stability of a flat, commercial roof. 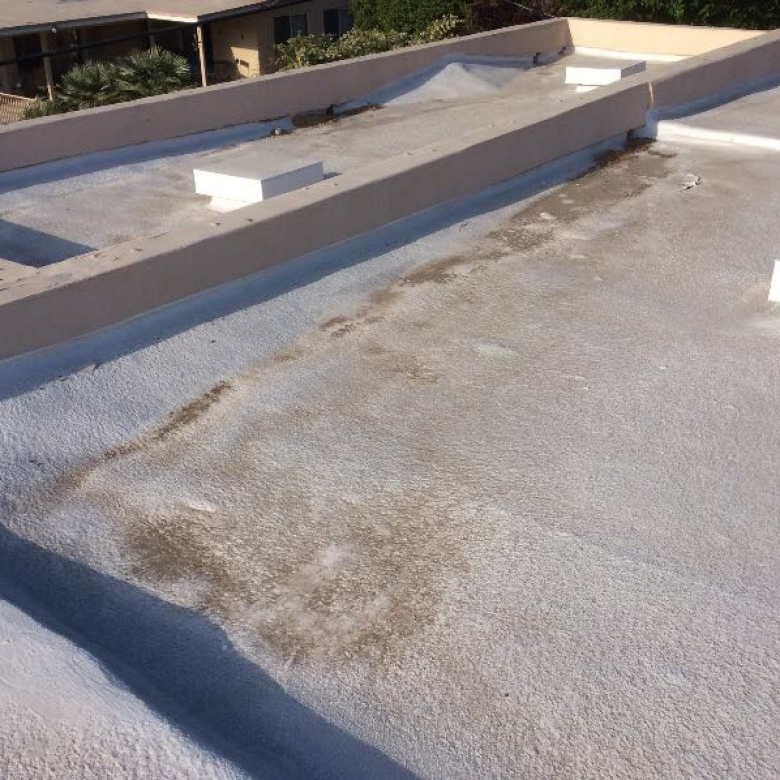 According to La Ferney Commercial Roofing, ponding water can seep into any imperfection in your commercial roof. These could be things like cracks, splits, or bare felts. If the water seeps into your insulation the organic fibers can rot affecting the quality of your insulation. Overtime if water gets into your insulation, it can damage your roof causing the cracks and other imperfections to get worse. 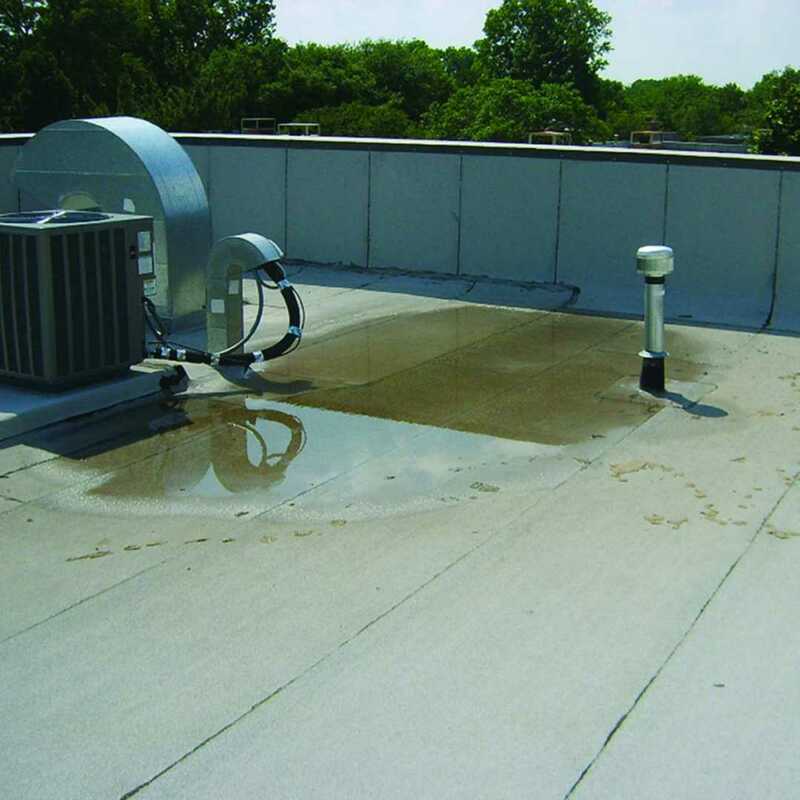 Most ponding water on flat commercial roofs is caused by a poor drainage system. According to Water Tight Roofing, the poor drainage is usually the result of the roof being installed incorrectly. 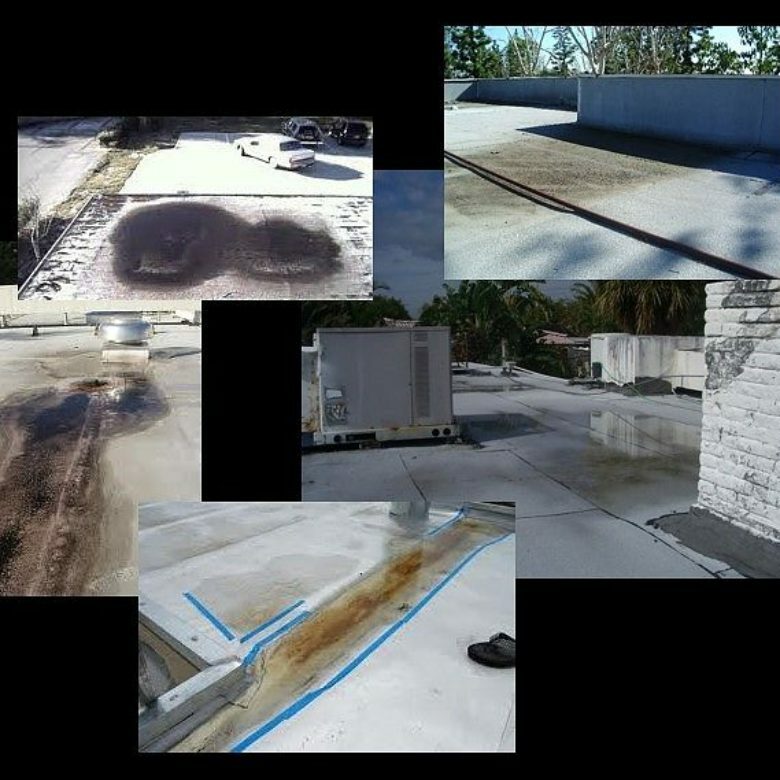 If your commercial roof is installed correctly, the installers should “account for the need to drain water that can pool in different areas and cause all kinds of problems.” However, even if your roof is installed correctly, exposure to extreme weather such as hail or wind storms can damage your roof over time. This can affect the drainage on your flat roof causing ponding water to form. Ponding water is extremely damaging to a flat roof. 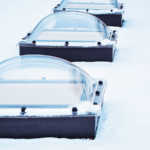 Water is heavy, and when it sits on your roof for a long period of time, it begins to damage the materials beneath it. Ponding water is extremely detrimental to your roof coating. While the water sits on top of your roof, it is in contact with your roof coating the entire time. Contact with standing water decreases the stability of the coating. When the sun heats the water up during the day, it has the effect of practically destroying the roof coating. Ponding water damages your roof’s membrane systems. Over time, ponding water will begin to seep through “seams in your roof’s membrane.” As the sun continually heats the water up in the same area, the roof’s membrane may become damaged. This causes leaking to occur. If you have ponding water on your flat, commercial roof, there are many options available to you. According to Exterior Pro Roofing, the best option for you will depend on your specific situation. One option to keep water from ponding on top of your flat roof is to install a tapered roof. This will help direct water to the buildings internal drainage system. Tapered roofs are installed at an angle naturally directing water toward gutters or internal drains. Another option is to install a better drainage system. If your current drainage is inadequate, you can correct this problem by adding a roof drain. This requires “opening up the existing roof down to the deck and the coring a hole through the deck in order to set the new drain assembly.” A pipe is then used to connect the existing drain to the new drain assembly. Then, the new drain assembly is tied into the roofs existing drain system. 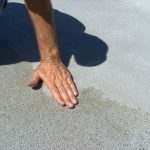 If you’d like more information on how to eliminate ponding water on your flat commercial roof, contact us.